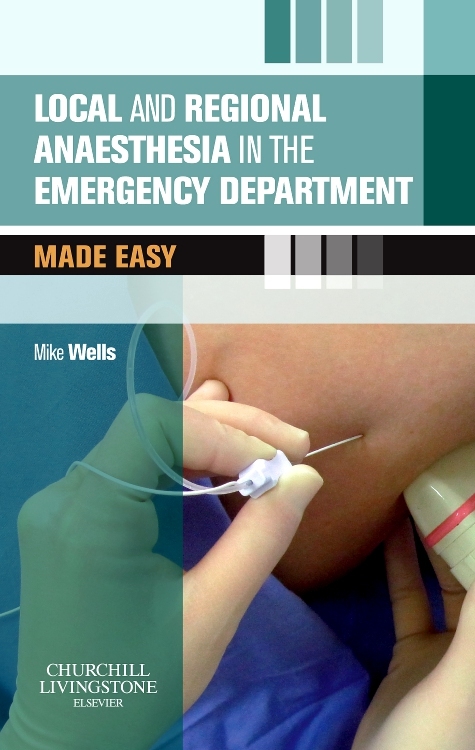 2014 BMA Medical Book Awards 1st Prize Award Winner in Anaesthesia category! 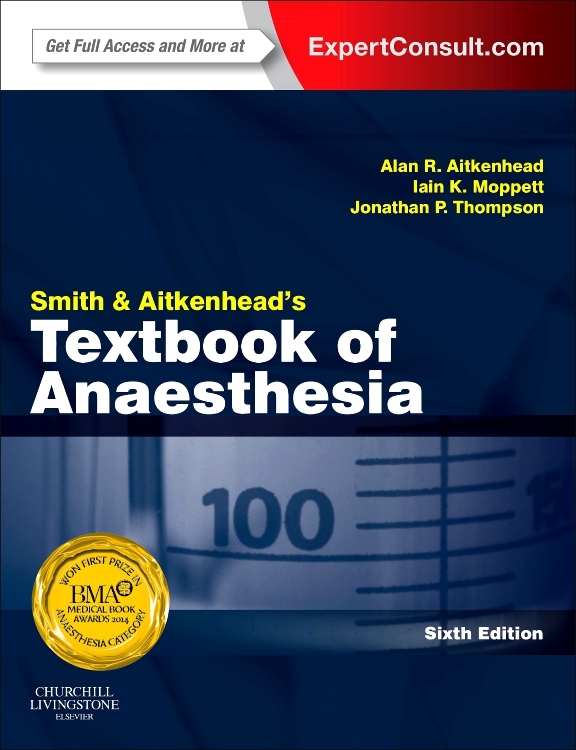 Smith and Aitkenhead’s Textbook of Anaesthesia has become the book of choice for the trainee anaesthetist and is essential reading for candidates for the Fellowship of the Royal College of Anaesthetists and similar examinations. 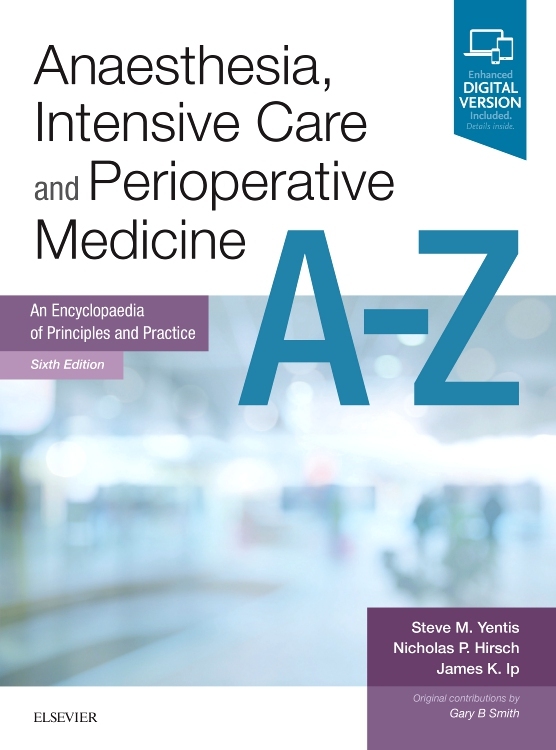 It is also a highly trusted, practical guide for all anaesthetists and other health care professionals involved in the perioperative period. 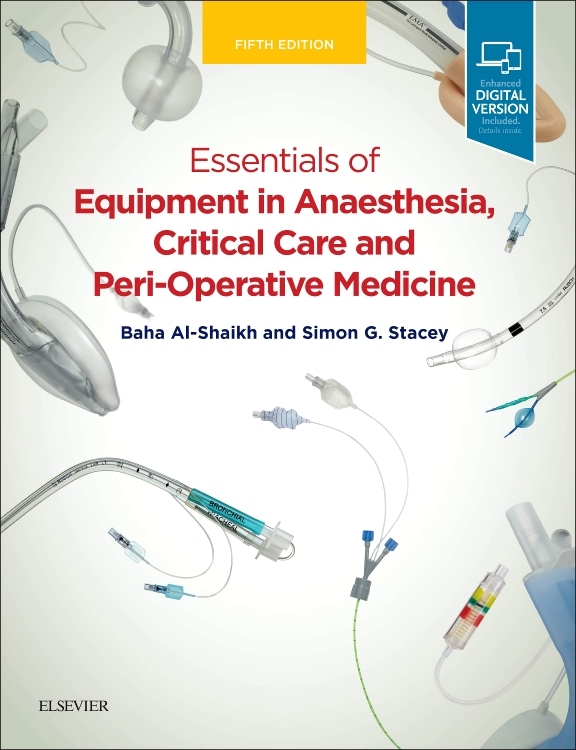 Building on previous worldwide success, this sixth edition has been thoroughly updated and reorganised to reflect current anaesthetic practice and the basic sciences that directly underpin it. The inclusion of several new chapters continues to ensure complete coverage of key and evolving areas and new, experienced authors also add a fresh perspective to this edition. 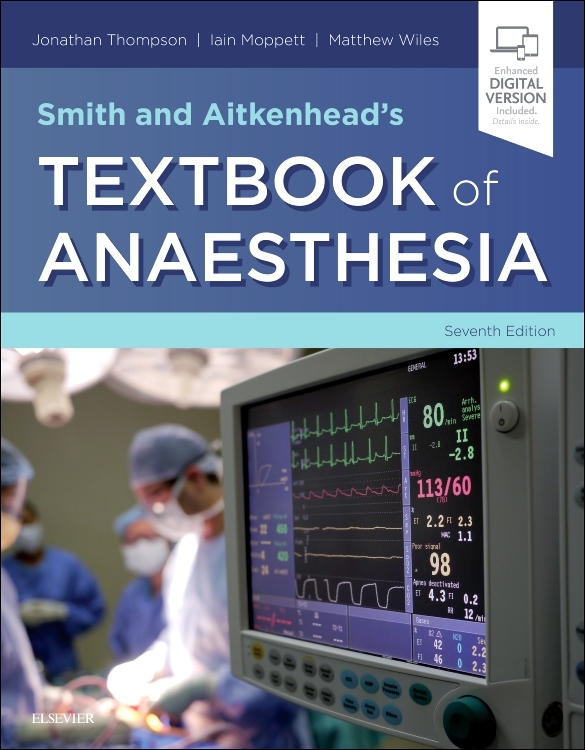 For the first time, Smith & Aitkenhead’s Textbook of Anaesthesia comes with complementary access to the complete contents online at expertconsult.com, making it more flexible and easy to use than ever before. 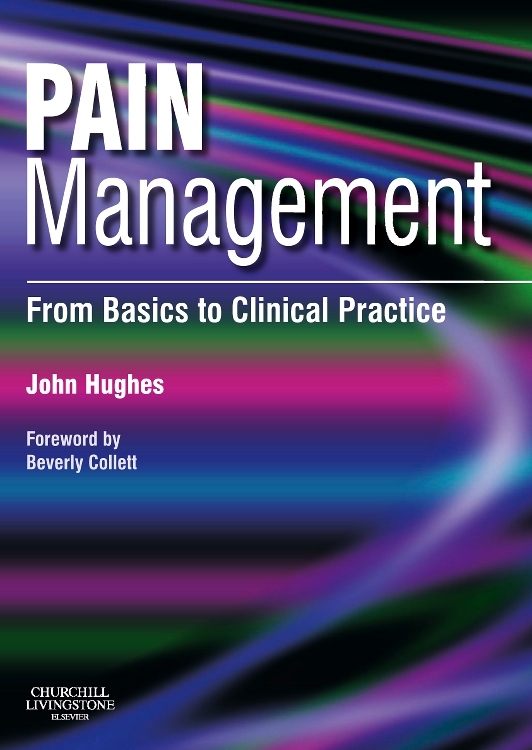 Clear and concise coverage of the full range of modern clinical practice - from anaesthetic equipment and pre-operative assessment through to post-operative care, local anaesthesia, anaesthesia for individual specialties, intensive care and the management of chronic pain.